Put your questions to election candidates! Sometimes the gulf between us and the people making decisions about our lives can feel impossible to breach. But now is your chance to put your housing questions directly to the local election candidates of the main political parties. Joining forces with Hackney Unites and St John’s Church, Digs have organised a housing-themed ‘Hustings’ event where local residents can come and put their questions to a panel of political candidates. There will be candidates likely to have responsibility for housing post-elections, as well as a range of candidates standing for different wards. You’ll be able to put your questions directly to candidates, as well as have the chance to speak to them one-to-one. This event will focus on all types of housing, as well as underlying issues like regeneration and affordability. In the midst of a housing crisis where our borough is feeling some of its worse effects, we need to make sure that the politicians representing us understand the issues and are willing to take action. So come ready to give them a good grilling! 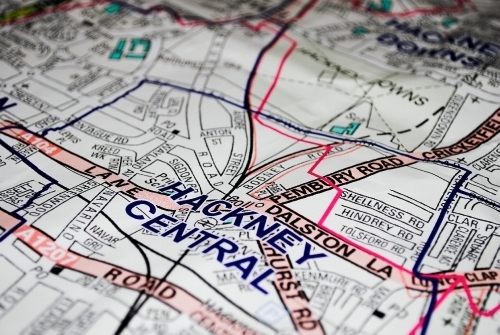 Tags: events, Hackney, Policy. Bookmark the permalink.